Addooco is pleased to be further developing our Corporate Social Responsibility Strategy by partnering with NDVA (North Derbyshire Voluntary Action). 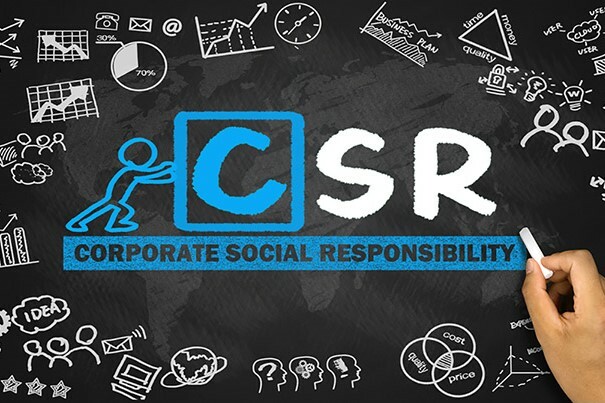 More details will be revealed later as we continue planning an exciting collaboration project, utilising Addooco’s technical know-how, to encourage more business to take CSR seriously to the direct benefit of many smaller charities in the region. NDVA has also signed up to Addooco for all of their own IT & Telecommunications requirements covering the next 3 years. In migrating to Addooco Cloud Servers, Hosted Email, Backup and VoIP Telephone System, all delivered from Addooco’s Clear Skies platform, NDVA has now seen the future of flexible working. Never again will they have to go through the hassle and expense of procuring expensive servers and telephone systems. Nice one James! So here’s to a positive and productive future for us all – and with a clear conscience too.